Dropbox = backup + sharing + sync ...+ Fun! Now the set up process will begin. 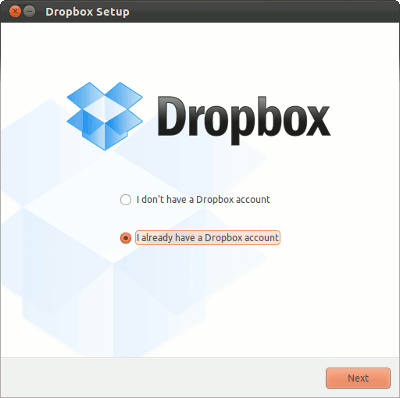 You must have a dropbox account to begin – if you don’t have one – then create a dropbox account first (it’s free). Then, enter your login details and a computer name, now when you click next first it will verify the authentication data. If everything is correct then you will be proceeded for next step. Next, choose your plan – if you haven’t purchased any premium plan – then go for free 2GB plan. Now, select the installation type – if you aren’t sure – then just go for typical and hit install button. 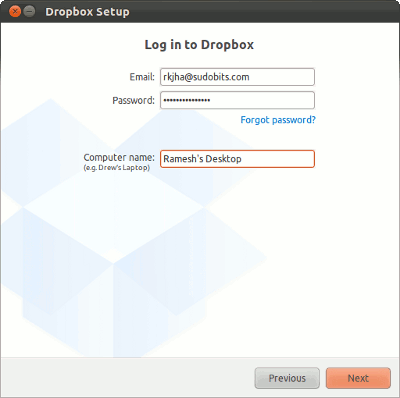 Finally you will get a Dropbox folder in your /home/Dropbox directory. 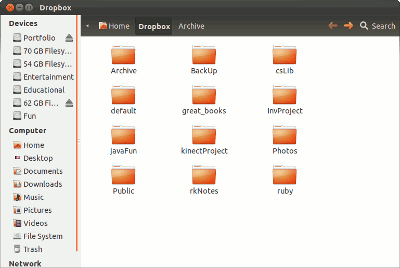 Here is a snapshot of my Dropbox Folder. yeah! 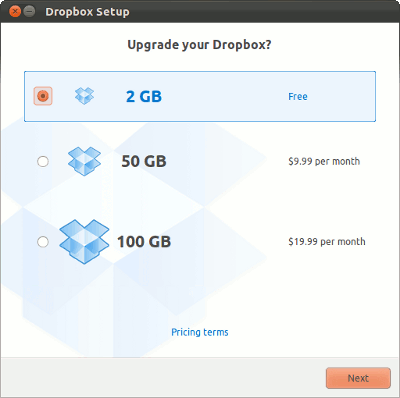 it may be better than dropbox, it’s cheaper too! ..I’ll give it a try. but… there is also SpiderOak for Mac and Windows? ok, i have just seen. Why green check doesn’t show in nautilus? 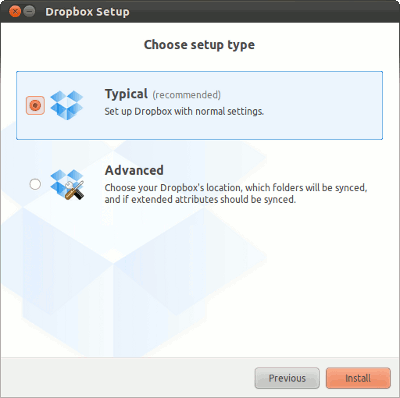 I have a problem with Dropbox not launching the GUI. i.e. in the terminal I check the status and it just says “Waiting to be linked to an account…”. I have tried starting and stopping the service, I have restarted and re-installed. I have tried launching it from the program launcher… this is on a fresh install of Ubuntu 11.10. Got any idea why this would be?